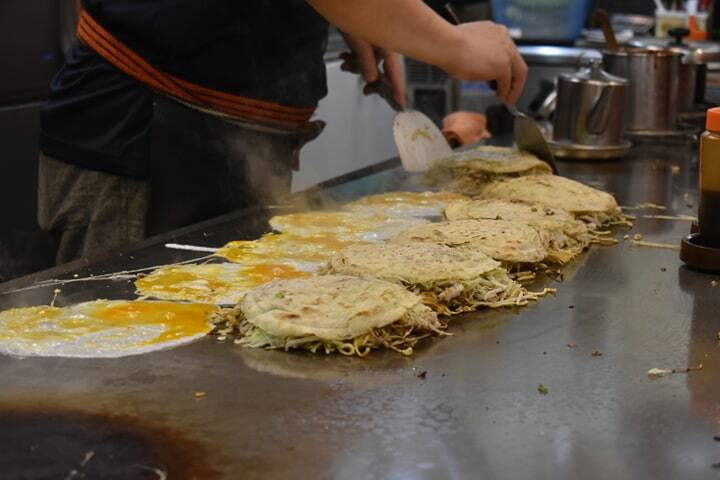 Hiroshima is one of the smallest venues for English Camp this year but is by no means some boring backwater - it’s got okonomiyaki, beautiful parks and Itsukushima shrine is only a stone’s throw away. The Hiroshima of today is a modern, easy-going city so it was easy to forget the its apocalyptic past. The Peace Memorial Park, however, provided a tranquil and thought-provoking reminder of how far the city has come since it was destroyed 70 years ago. Visiting the gardens was very moving and the atmosphere was surreal and unforgettable. 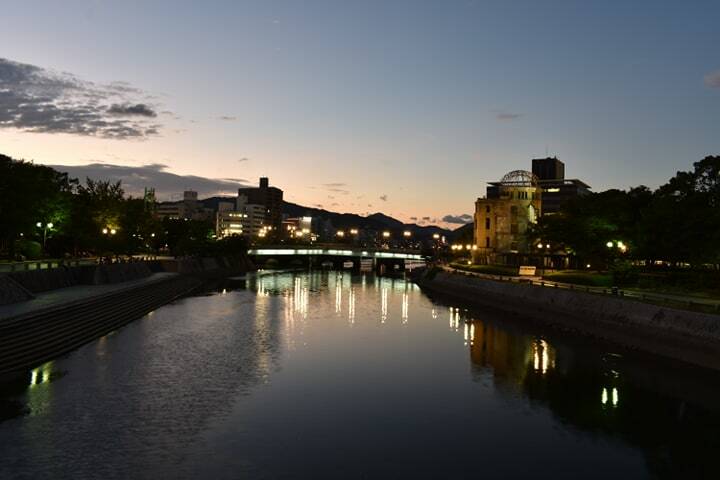 The park may not be the usual cheerful tourist destination you might expect but it is definitely a place that any interns who are lucky enough to go to Hiroshima should visit. Hiroshima may not be as big or glamourous as major venues like Osaka and Tokyo, yet its small venue size means that not only do you get to know your fellow interns much better, but also that your experience inside class and out is more personal and welcoming.